Choosing quality printer hardware is only half the equation, choosing a simple to use, colour managed RIP software will make your prints come to life. 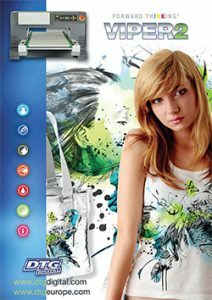 DTG Print Pro is the original direct to garment software specifically designed to automate the creation of white ink underbase and high-lights, preset templates and print queue management. 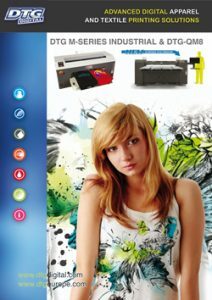 DTG Print Pro offers features essential for professional grade reproduction of images onto textiles all within an intuitive simple to use application. Its template managed interface allows you to simply drag and drop a design in place, apply a preset colour managed profile and output to print on all colour textiles. The seamless step and repeat print queue ensures that production run prints are repeatable time and again. DTG Print Pro’s “Black Textile mode” recognises all black elements within a graphic file and will create the white layer as “shades and gradations” therefore eliminating the need to print black ink in the colour layer. This significantly reduces ink consumption, increases print speeds and results in an incredibly soft hand feel to the printed garment.